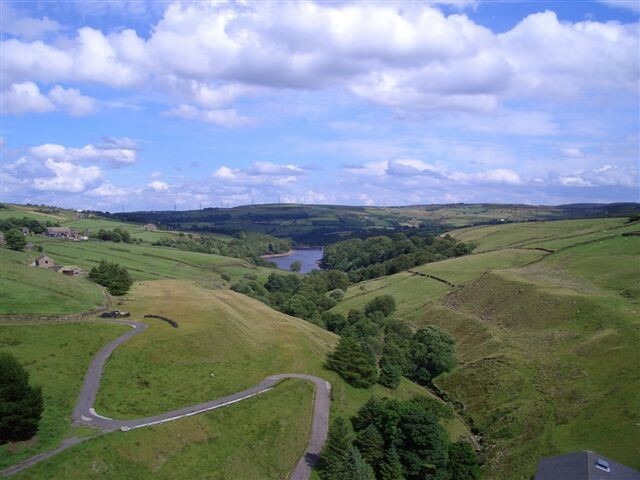 In the wake of the wildfire on Saddleworth Moor, residents are being reminded to take care when out and about in moorlands around Calderdale and West Yorkshire. Due to the recent spell of warm, dry weather there is currently a higher risk of wildfire spreading across the UK countryside, and on moorland in particular. “Our thoughts are with people living near Saddleworth Moor and emergency crews tackling the blaze in terrible conditions. We are taking the risk of moorland fires in Calderdale very seriously, particularly during this prolonged period of hot weather and given the close proximity of the borough to Saddleworth. “As the risk is very high at the moment we will be working closely with our partners, including West Yorkshire Fire and Rescue Service to identify areas at increased risk. Our Community Safety Wardens will also be visiting vulnerable sites to spot any potential issues and voluntary groups in the borough are assisting with these checks as additional eyes and ears on the ground. This entry was posted in All news, Environment. Bookmark the permalink.